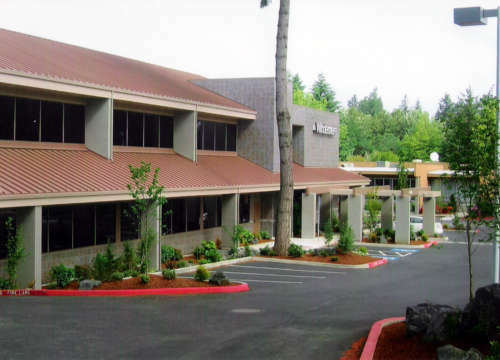 Sold leased office park to investor. Sold in less than 100 days! At Mosar Commercial Properties we take a creative approach to commercial real estate. We use our extensive knowledge of the local market to help our clients succeed. We work with clients to fulfill their current needs and strategize for the future. We take pride in doing things the right way. We are a commercial real estate firm with your best interests at heart.